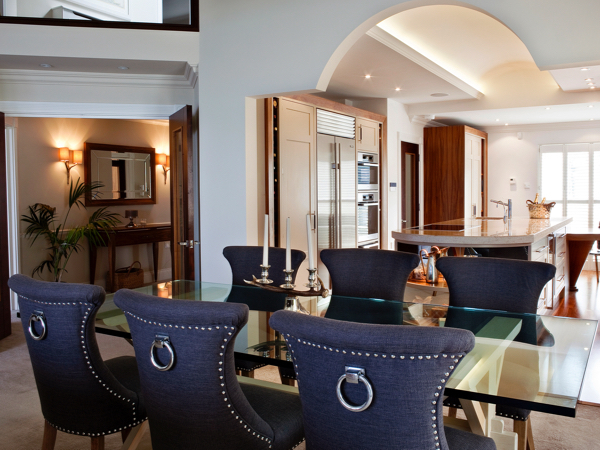 Luxury Bespoke Interior Designer Halifax, Harrogate, Leeds, London, Cheshire. We provide very best in bespoke interiors, joinery, carpentry, architectural fabrication, engineering, living spaces and design,including flooring, tiling, libraries, home studies, home cinema, dining tables, indoor swimming pools, chandeliers, glass work, home bars, staircases, bespoke shutters and heritage windows, feature brick walls, cladding. LED light technology, specialist design solutions for conservatories, oranges & glass houses & bespoke door and bi-fold systems. 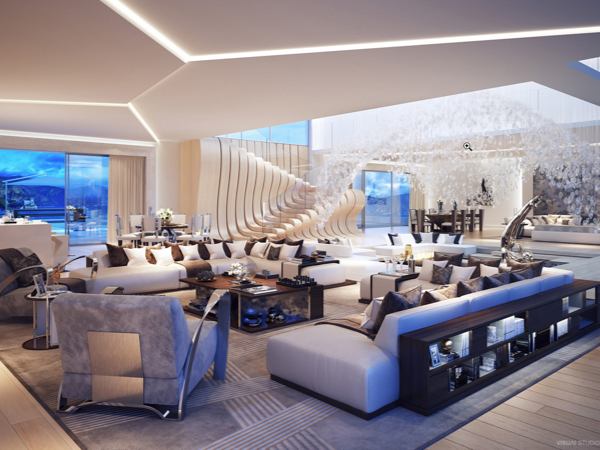 The Gallery’s mission is to create world class show piece interiors and living experiences for our clientele. This collection gives a taste of the Gallery experience. Whether it is a simple design or something grandeur, you can be safe in the knowledge that we will take care of all your design needs. Fine finishes, bespoke materials, dining tables and commission piece furniture are all brought together in design planning to give your home a welcoming, comfortable ambience. Browse this collection and contact us for a consultation where we will work with you to achieve your design objectives and give you inspiration. 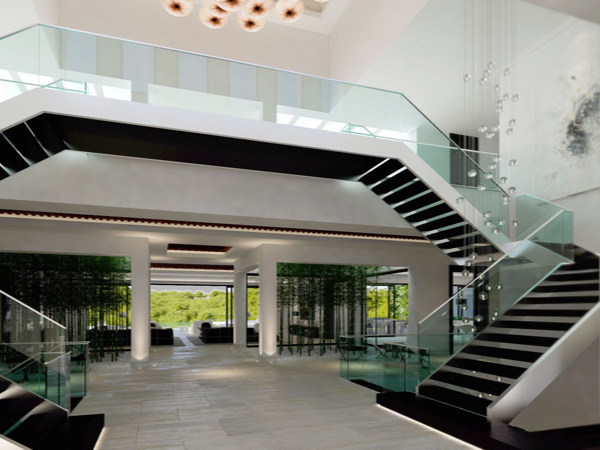 Architectural fabrication, engineering, bespoke carpentry and specialist glasswork expertise are all contributing elements to The Gallery’s beautiful staircase development work. Whether you require an exclusive design or something much simpler, your character or modern staircase will make a compelling difference to your home design project. 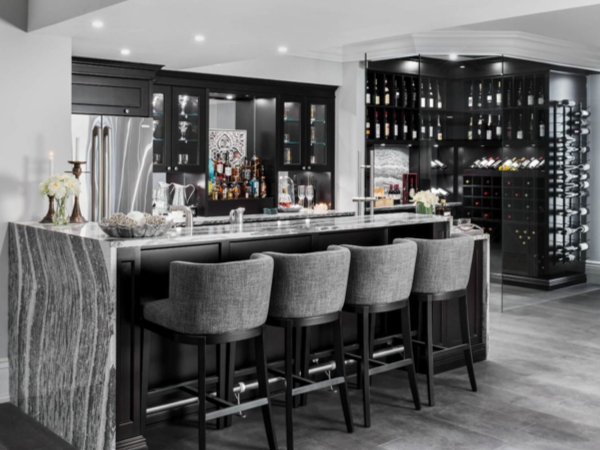 Our custom-made and commission home bars are fabricated from timber, steel, corian, glass and other bespoke and engineered materials. We will design and install in bar rooms, pool side, basement, rec rooms, patios and elsewhere in the home. 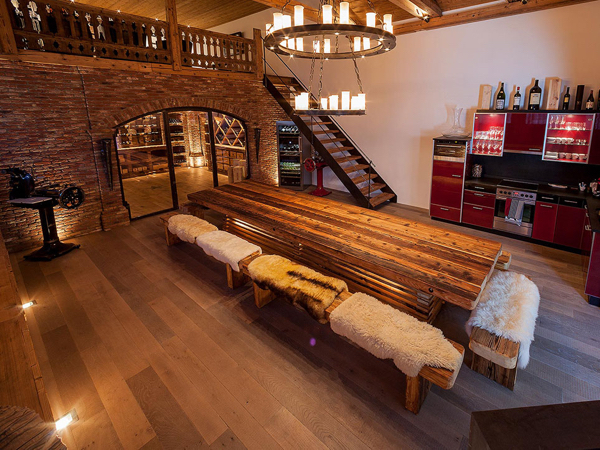 We are also happy to incorporate the bar as part of an overall interior or property development project. The benefits of creating leisure time for rest, reinvigoration and health cannot be understated. The Gallery can help by creating stunning bespoke designs and themed concepts for pools and jacuzzi projects. Adding a mini pool, pool bar, gym, sauna facilities and even pool patio kitchen to your project will add a further dimension to your development. Commission chandeliers are featured in this collection and crafted from beautiful glass and other fine materials. These centre pieces are breath taking and a real design statement. 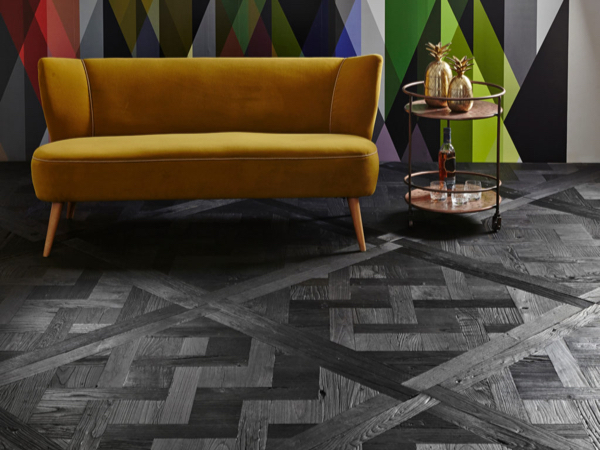 To complete your project, The Gallery provides various bespoke contemporary and traditional flooring finishes including Japanese fire Shou Sugi Ban wood such as the design example in the image above. This collection also features stone, concrete, ceramic, timber, resin, Karndean, Amtico, engineered wood and high quality laminate flooring. 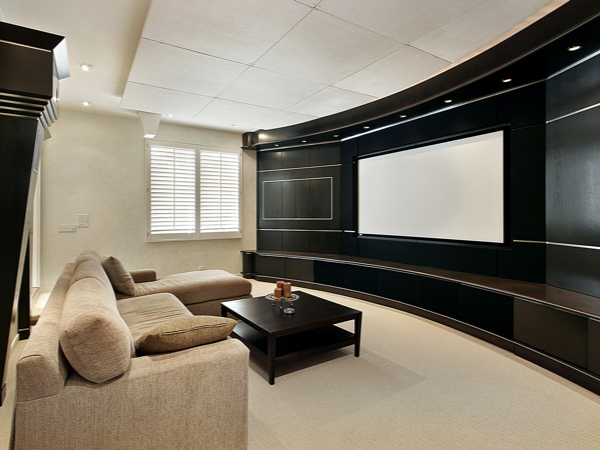 The Latest Hi Tech systems can be installed with specialist cabinetry and furniture to compliment your design project. 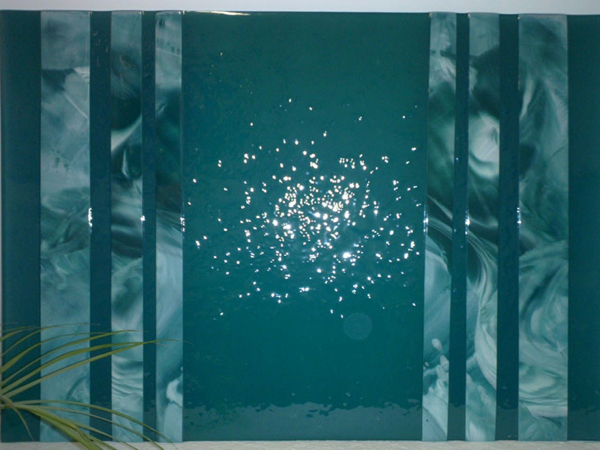 Bespoke Kiln fired glass art to complement your home project can be ordered to specification. The glass can be incorporated as In lay designs for doors and mirrors and personal graphics can also be added too. Glass sculptures are also featured in the collection. Our glasswork enables you to add décor inspired interesting colour and finishes to your home. 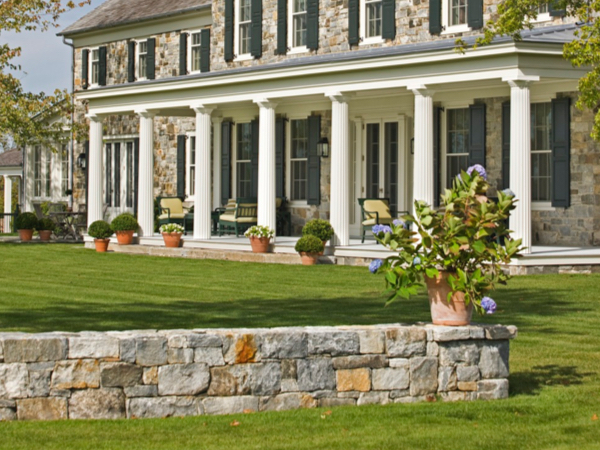 Modern technology and nature’s elements offer many different décor solutions. Weathering effect and water-resistant finishes are featured here too. Granite, Travertine, resin, polyurethane and Corian are a few examples of some of the materials used. We also feature the very latest technology such as, LED & translucent concrete graphics, ‘cut brick’ finishing and stunning Onyx light display design. 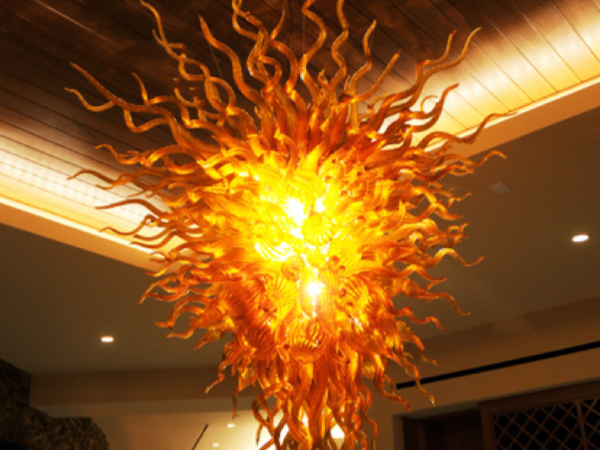 The Gallery combines state of art manufacturing with our eye for interior design. 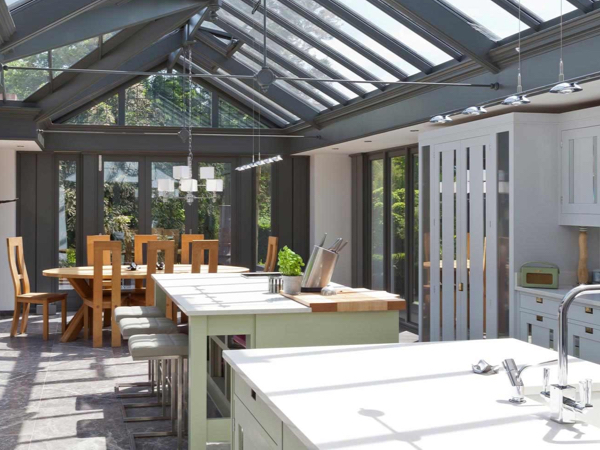 This enables us to create multi or single use purpose spaces in our conservatory and glass house designs. Ultimately this adds real value to your home and life. Every element of our client’s projects are painstakingly covered from survey to design, fabrication to installation and the eventual refurbishment. This collection includes traditional and contemporary styles using seasoned and kilned woods, ironmongery, Shou Sugi ban Japanese firing techniques and also modern materials that will give your home that distinguished finish. 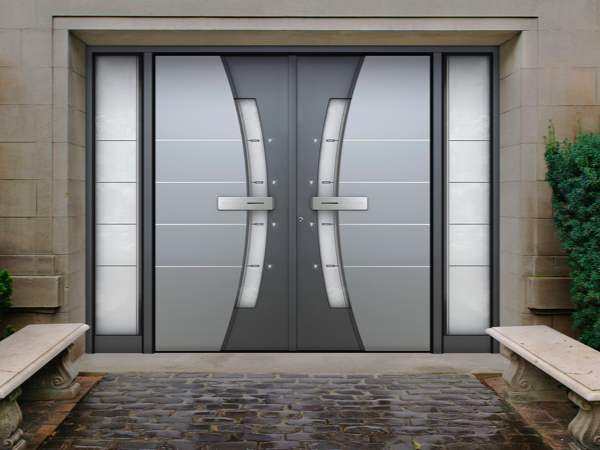 Our portfolio includes exclusive bespoke carpentry made feature timber doors and our G2T range is designed in high tech Aluminium with security options. These include finger scanning, LCD colour monitor, peep hole camera & push handle control technologies. As a total project management business, we provide an exclusive architectural design, sash & heritage window installation & replacement service. French Shutter design is also a timeless and popular choice for certain types of property and is featured here in this collection. Materials used include bespoke glass, steel, resin, aluminium, woods, & even Japanese Shou Sugi Ban timber burning techniques.